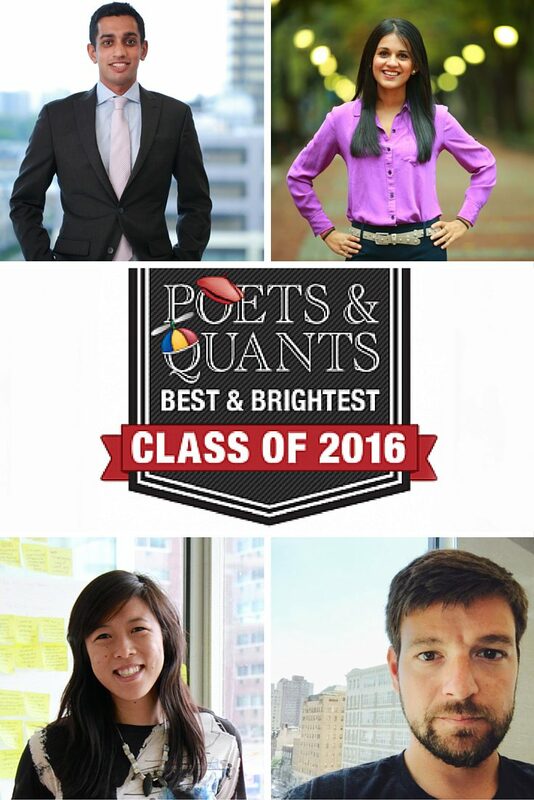 Just a day after graduation, four new Wharton grads celebrated another distinction – earning a spot among Poets & Quants’ Best and Brightest MBAs in the Class of 2016. 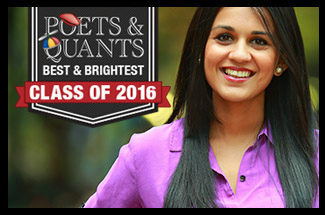 The annual list highlights 100 MBA students who embody how business can be used to disrupt norms, add value, serve needs, and achieve social good. 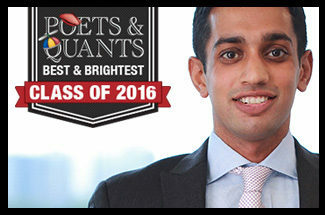 Wharton’s Ami Patel, Vikram Arumilli, Justine Lai, and Steve Weiner fit the bill. 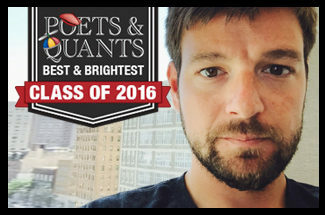 The former teacher, entrepreneur, project manager, and nuclear submarine officer represent just a small slice of the diversity on this year’s list. 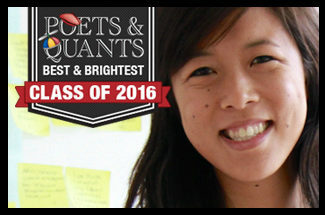 The Best and Brightest hail from 53 of the world’s top-ranked full-time MBA programs – more than half are women, nearly a third were born overseas, and their backgrounds ranged from White House staff member to alternative rock singer and guitarist.